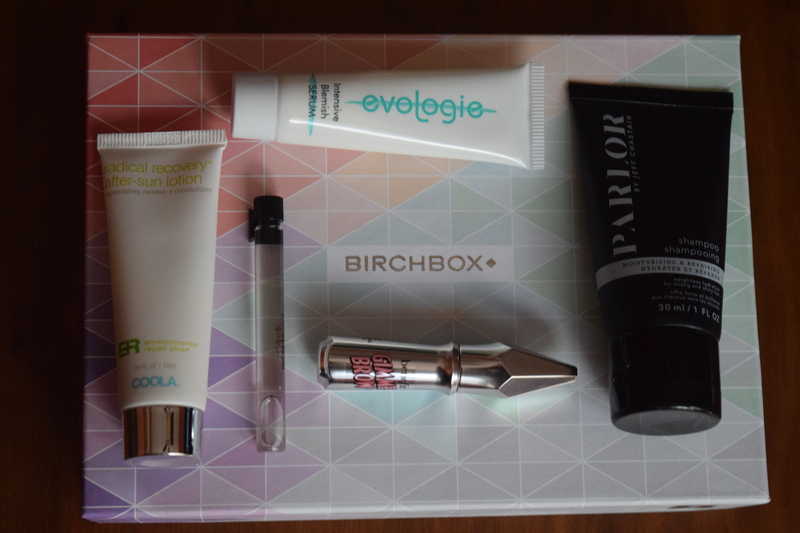 Today I’m back from my brief hiatus to review one of my last Birchboxes. 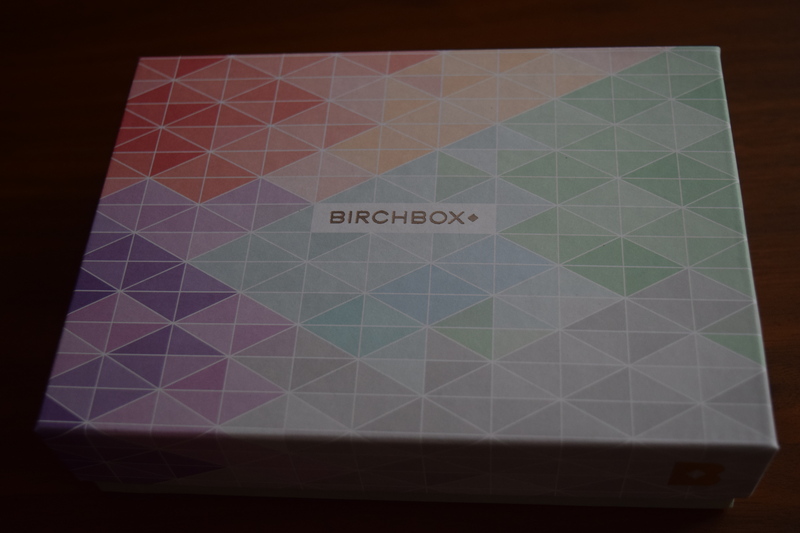 Because of the very controversial changes to the Birchbox subscription that I discussed in my last BB review, I opted to cancel my subscription after July. So let’ see what June brought inside my very cute box. This was the sample I chose and I got the medium shade. 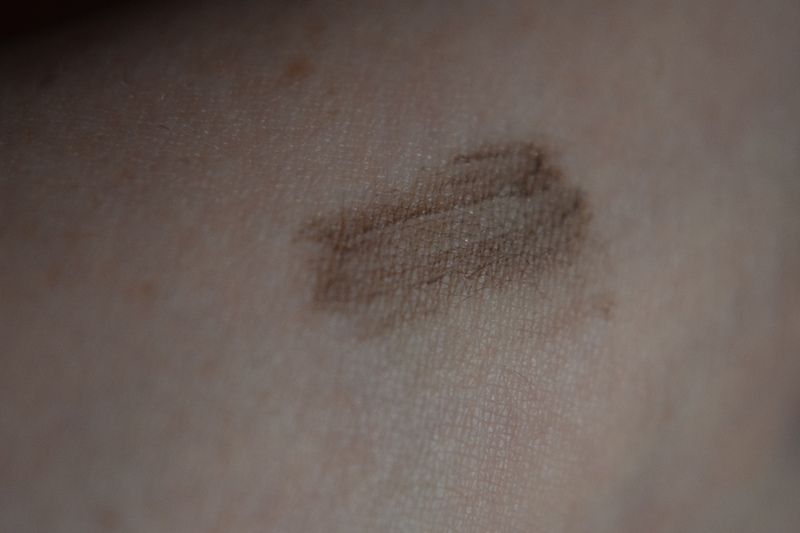 The product seems to work decently but I actually really prefer Julep’s eyebrow product. I think it’s easier to apply. I also hate that redheads never get our own shade. Yes, I know eyebrows are typically darker than the hair on your head, but I’d love to see an option that gives a more reddish tone. Is it a Birchbox if we don’t get anything from Coola? Since the sun and I are mortal enemies, I do not need “after sun” recovery, because I load myself up enough sunblock and protective clothing/products. 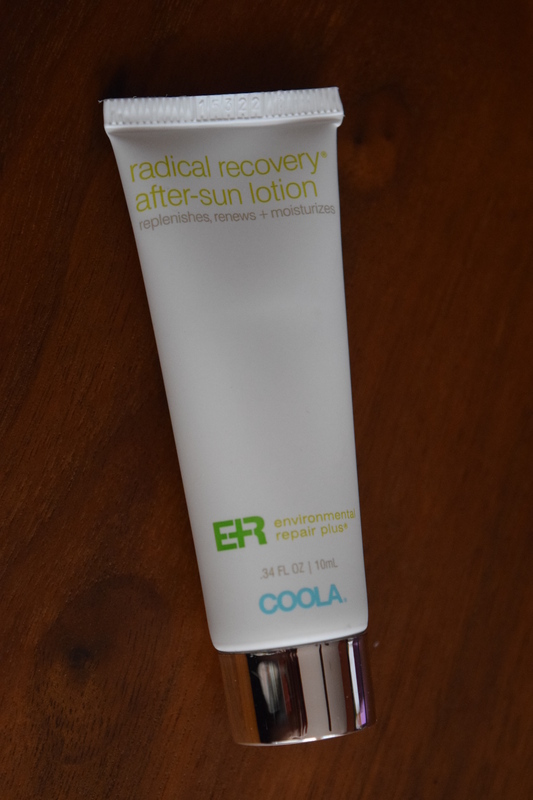 I really hate these “recovery” products. Just use enough damn sunblock the first time and save yourself $32 extra dollars and those wrinkles. I don’t really have much of a problem with acne and I’ve indicated that on my profile. This says it tackles scars and hyperpigmentation too, but those aren’t problems for me either. I do get the occasional pimple so I’ll set this aside, but it really wasn’t a good choice for me. Verdict: You know they give these away for free at makeup counters? 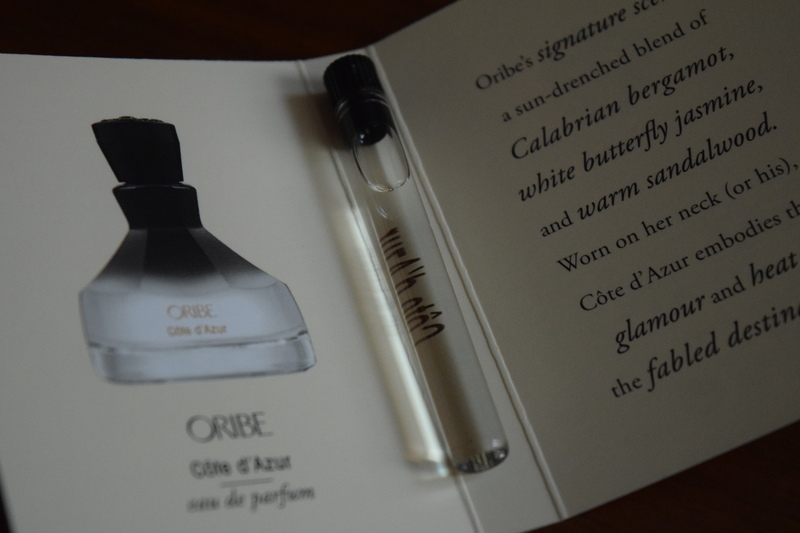 Oribe makes fabulous hair products, the only problem with them is they have a very strong perfume scent. 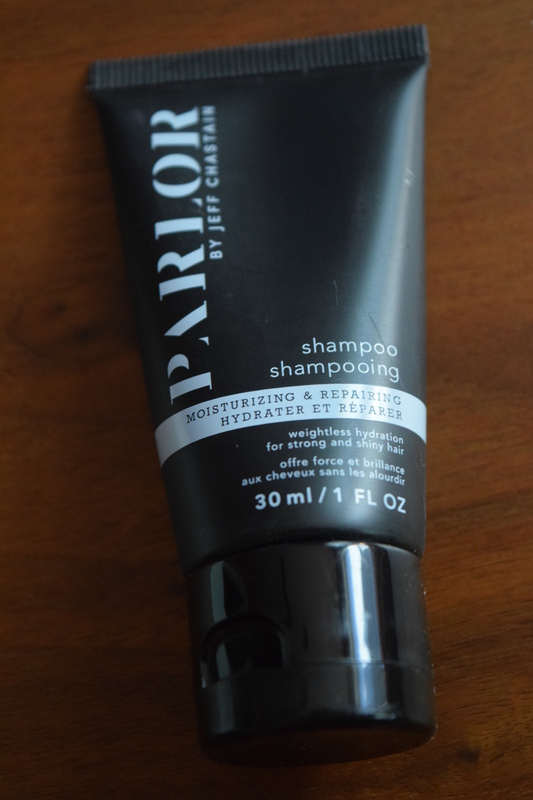 I don’t use a lot of the Oribe products I own just because the scent gets to me. 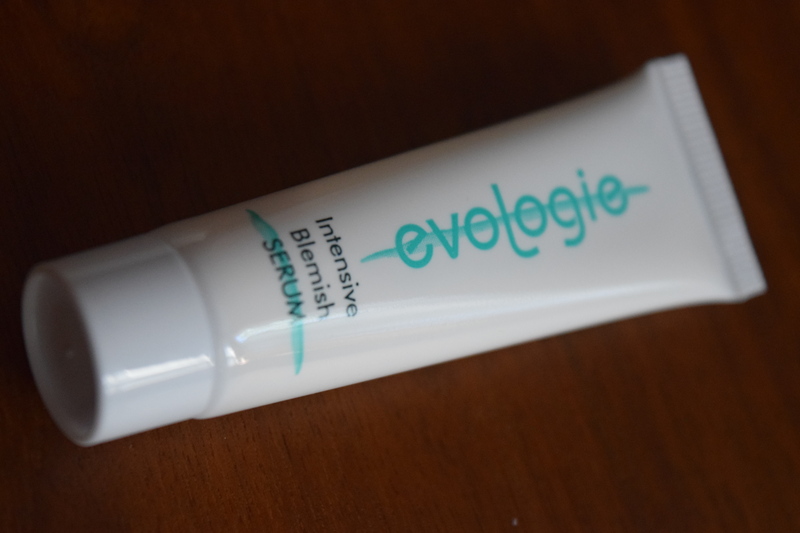 Now, this product right here is a perfect example of why I canceled Birchbox. Fragrances should not be included in the 5 products. Every makeup counter will give these to you for free, plus so many people cannot handle strong scents. Birchbox lets you select a “least” option for getting perfumes. Out of 6 months of boxes, I chose a curated boxes twice. Out of the remaining 4 months, I received a perfume sample 3 times. Is it really worth me paying $10.70 a month to consistently receive a product I can’t use or opt out of? When I got points for reviews it offset the cost, but now? No way. You can keep your tiny little vials of headaches, Birchbox. I don’t know how many products are in the Parlor line but I feel like I’ve gotten them all 10 times already. For the love of god, try a new brand. This box came while Birchbox’s old review policy was in place so I paid $10.70 for this box and received $5.00 in Birchbox points with my reviews. Even with the discount, this one was a stinker. 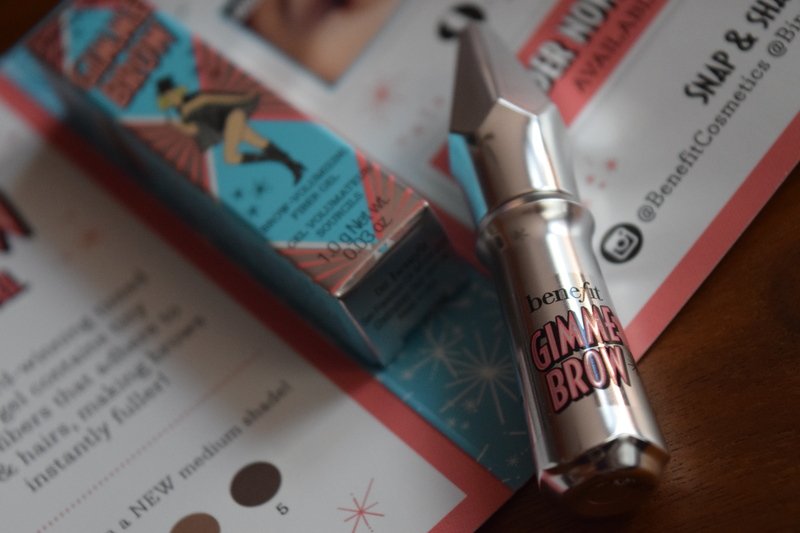 The only item I really liked was the Benefit product I chose and that product is super tiny. The products don’t match my profile and it’s the same brands over and over again. Where are the cool fun finds? Hello, Birchbox if we haven’t bought Coola or Parlor by now, WE ARE NEVER GOING TO DO IT. Birchbox is never going to last if they want folks to pay full price for such badly curated boxes. They have a lot of great brands and unique products, they can do better. At this point the only thing I’ll really miss about this sub are the cute cardboard boxes. How do you feel about fragrances in beauty subs? Are they appropriate as key items or should they only be used as “extras”? “You can keep your tiny little vials of headaches, Birchbox.” This might be one of my favorite sentences ever… 🙂 Sorry you are sad panda.